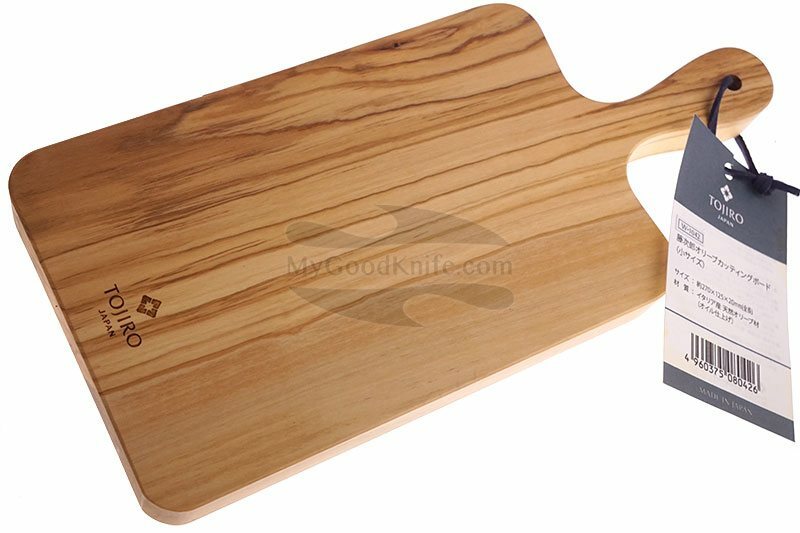 We have update our range of cutting boards. Firstly, favourite Tojiro Paulownia boards are back to stock in 3 sizes. Because paulownia is hard to soak up water, it never sinks inside of the wood. It also dries within just 10 minutes after washing and never turns black or rots that usually happen to the other wooden cutting boards. Cutting board series using paulownia wook from Kamo city in Niigata where is very famous for paulownia chests of drawers. 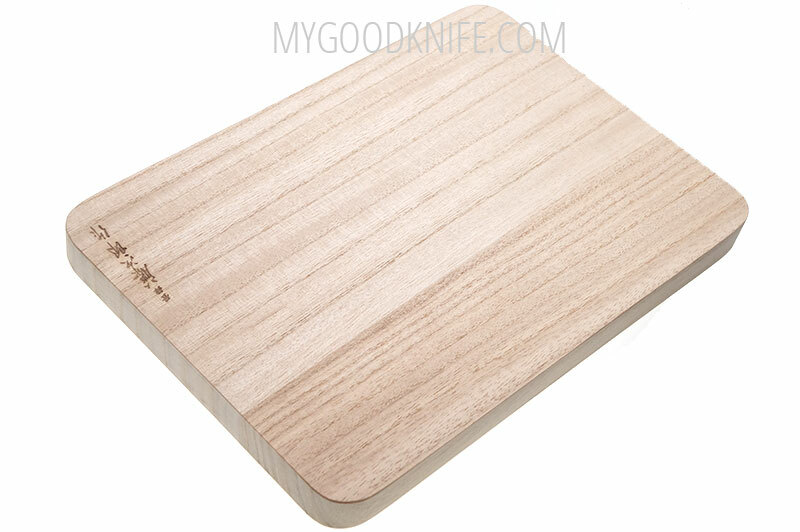 The lightness and hygiene offers much more advantages than the other woods and it is the best material for cutting board thinking about edge of knife. New series of Tojiro cutting boards are made of olivewood. Beautiful durable olive from Italy, processed by the hands of Japanese masters. For these boards oil care is recommended. Remember, that wooden cutting boards are not allowed to wash in dishwasher.